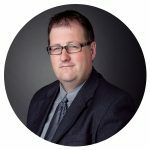 Mr. Charbonneau-Charette is a chemical engineer with a degree from École Polytechnique. He has been employed at Enutech for six years as an engineer, and has distinguished himself by his pragmatism and his efficiency in achieving his objectives. 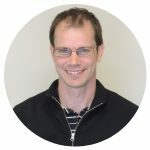 Mr. Charbonneau-Charette as Environment Director at Enutech is in charge of the teams during characterization and / or rehabilitation work on the sites. He also prepares Phase I, II and III environmental reports as well as rehabilitation plans and applications for a certificate of authorization under section 22 of the EQA.